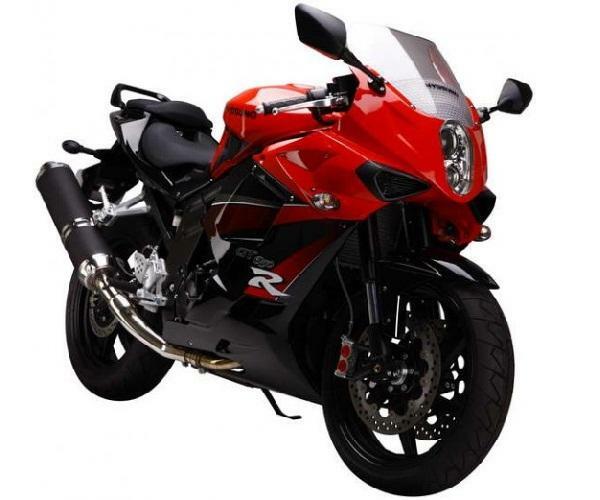 Korean motorcycle brand Hyosung first launched the GT 650R in India in 2012. 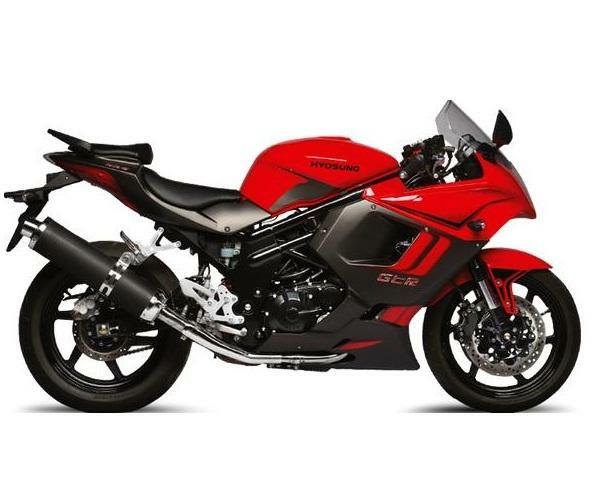 Introduced as a middle weight performance motorcycle, the GT 650R continues to remain one of Hyosung’s most popular offering worldwide.The Hyosung GT 650R is quite aggressively priced and competes with Kawasaki’s acclaimed Ninja 650R. Disclaimer: Bike specific color are subject to availibility,kindly confirm for same color bike.Call us at +91-8130-912391.